In its heyday, the area known as Paradise Palms was celebrity central in Las Vegas. 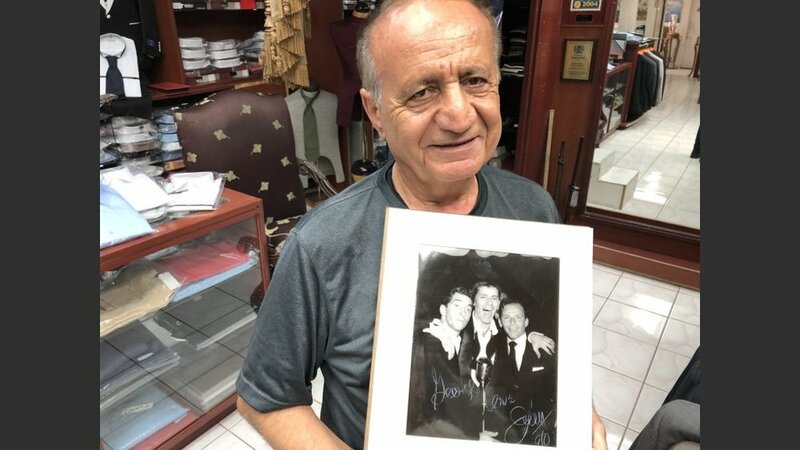 Custom clothier George Yaghi with a prized photo of Dean Martin, Jerry Lewis and Frank Sinatra. Marilyn Monroe formerly lived in a home that Yaghi turned into his clothier shop on East Desert Inn that catered to celebrity clientele. Carson lived in the modest one-story home in a cul-de-sac at 3328 Seminole Court off East Desert Inn, in the 1960s when he had headliner gigs on the Strip. Louis spent most of the 1970s there. He died at Desert Springs Hospital on April 12, 1981. A renovation crew has been on the site for some time, said custom tailor-to-the-star George Yaghi. He has owned GQ Clothier shop next door to the famous residence for more than 30 years. Squatters lived in the home for years, he said, and left it in bad condition after starting a fire. Skaterboarders used the empty pool as a playground, he added. Yaghi’s shop has some colorful history of its own. About 28 years ago, Yaghi met a young woman who, when she learned where he lived, wanted to see the house (back before it became the shop). Monroe, then known as Norma Jeane Dougherty, also lived at 604 S. 3rd Street for four months leading up to her divorce from merchant marine James Dougherty on Sept. 13, 1946. She was 20. A custom-made shirt Yaghi made for Wayne Newton. Photos of Muhammad Ali in a suit designed by Yaghi. 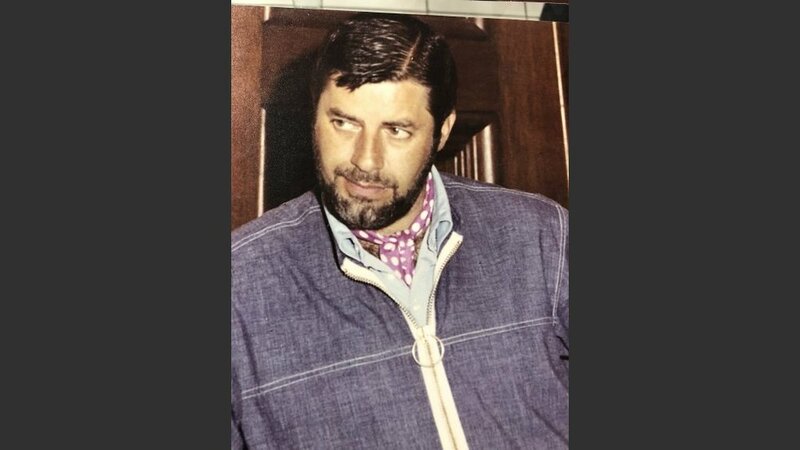 A youthful Jerry Lewis in a hip creation by Yaghi. Over the years, a steady stream of celebrities had Yaghi create high-end fashion for them at his Las Vegas shops. “I did Dean Martin and Jerry Lewis. Sammy Davis, Frank Sinatra, Muhammad Ali, Barry Manilow, Lola Falana, Cher, Celine, Mariah Carey,” said Yaghi. 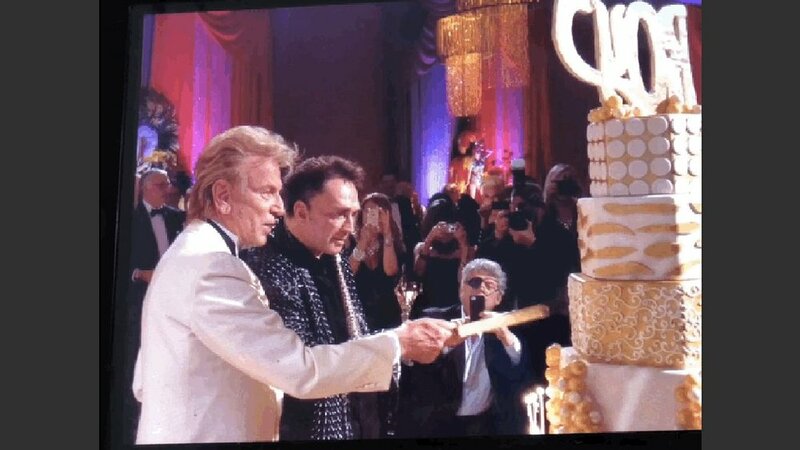 Siegfried and Roy have been clients for decades. Among his many photos. one stands out. Lewis gave Yaghi a signed photo of the legendary comedy team in their early days with Frank Sinatra. It’s not the only home Carson had in Las Vegas. Musician Elvis Lederer, who joined Zowie Bowie a year ago after years with Uberschall, said his neighbors in Paradise Palms said Carson lived in the home Lederer purchased seven years ago at 3863 Omaha Circle. “It was totally run down,” said Lederer. Squatters left in it in shambles, he said.